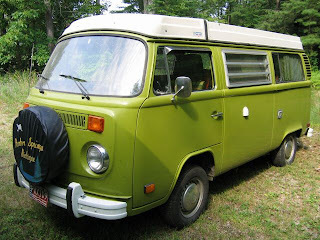 Wilson is a fine example of an un-restored 1978 Volkswagen Campmobile, with a stock 2.0 FI Type4 engine. 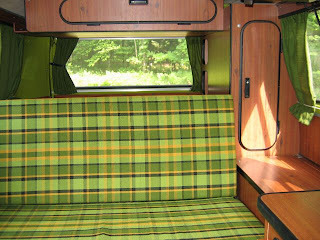 He is a (P-22) Pop-Top Campmobile conversion by Westfalia with a Sage Green (L-63H) exterior and green & yellow plaid on the interior. Wilson isn’t perfect, but you can tell the original owner really tried to take good care of him. 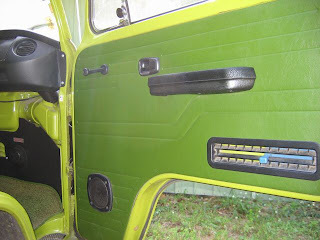 I was very excited to find an un-restored VW bus in such good condition. At the time he had about 138,000 miles. It took me a little while to get the courage to make the purchase, but it was the best example of a bus I had ever seen (at least in person). Spending his entire life in Petoskey Michigan, I would have expected Wilson to be a pile of rust by now. Thankfully he's never seen snow or the road salt of the Midwest. 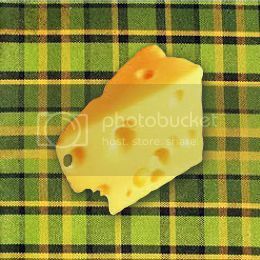 Since my purchase on 9/12/2006, I've added about 4,000 miles driving around Northern Illinois and Southern Wisconsin. I've had him into an air-cooled mechanic for a general inspection, minor repairs and maintenance. 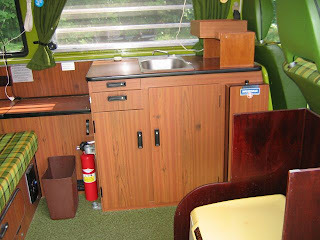 In addition, I've also begun my quest to learn how to take care of Wilson on my own (with the help of Colin and others at http://www.itinerant-air-cooled.com/). I plan to write all of this, along with our future experiences, as I continue to learn what Wilson wants in order to live a long and healthy life. Great writeup, Just love to say that your article is excellent . It is informative too. 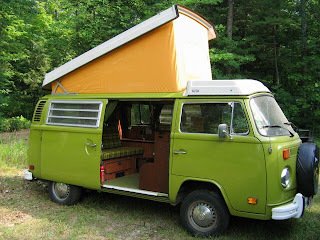 I have found a good site for my Volkswagen. Volkswagen is continuously making its cars more versatile,stylish,luxury and according to the latest automotive changes. I have bookmarked this site and i will get back to you. Thanks for nice article .